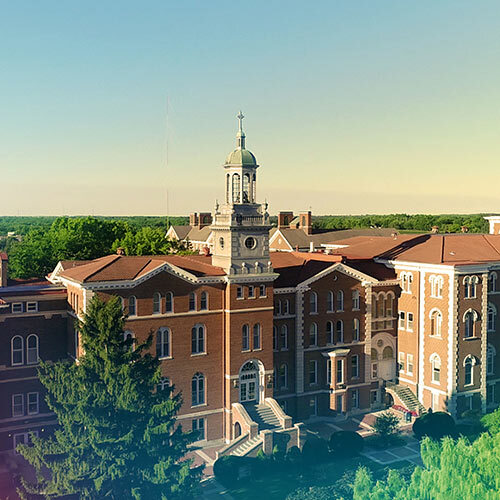 Founded in 1923 by the Sisters of Charity of Leavenworth (Kansas), the University of Saint Mary has a long tradition of academic excellence. 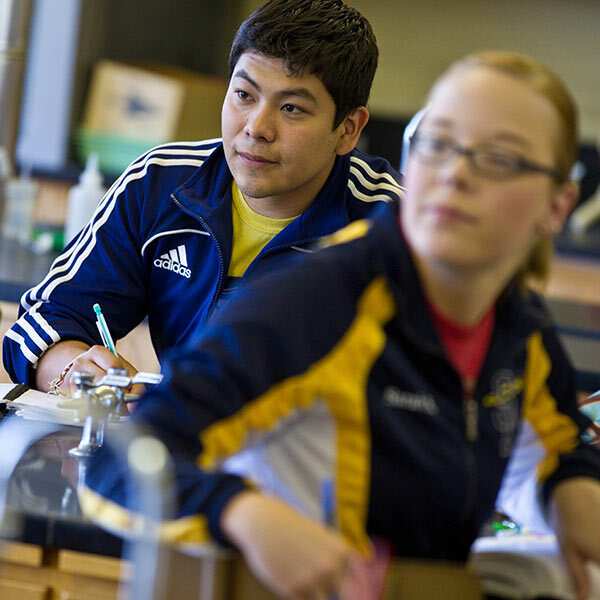 Saint Mary is a tight-knit community of approximately 850 students where one-on-one attention is valued, and growth is measured by more than a percent in a gradebook. USM focuses on fulfilling the needs of both our students and society, establishing academic programs where purpose, global impact, and long-term success govern their existence. Students are inspired to follow their dreams and find their potential—choosing from a long-list of undergraduate majors (top three: nursing, exercise science, biology); nine graduate programs, including the Master of Science in Nursing Family Nurse Practitioner; along with a Doctor of Physical Therapy. USM's 200-acre campus has students from all over the world - and promotes and supports events and activities that interest everyone. From main stage shows to 20 varsity athletic teams, finding your spotlight isn't hard at Saint Mary—there’s something for everyone. © SAGE Scholars, Inc. All rights reserved. Tuition Rewards® is a Registered Trademark of SAGE Scholars, Inc.